Antonio Leyva is Research Scientist at the Spanish National Center for Biotechnology. His research activities focus on the dissection of the molecular mechanisms underlying nutrient and heavy metal uptake in order to define new phytoremediation and fertilization strategies, and the potential of natural variation of aquatic plants for the production protein hydrolysates fertilizers. He has about 4000 scientific citations in these fields. He was member of the Scientific Advisory Board of the Plant Knowledge-based BioEconomy (PLANT-KBBE) trilateral (France-Germany-Spain) Transnational Program. 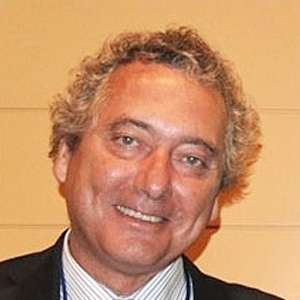 He was founder of the Association for the Promotion of Technological R&D in Plant Genomics INVEGEN, and currently he is the Executive Secretary of the Spanish Technology Platform in Plant Biotechnology BIOVEGEN, created under the auspice of the Spanish Ministry of Science and Technology to promote the interaction between private and the public research sectors. He is also member of the board of the European Plant Science Organization EPSO.